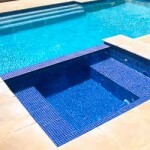 Crystal Pools is committed to ensuring your swimming pool design and installation experience is an easy one: from initial consultation through to design and construction. 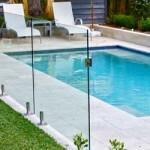 We have installed thousands of pools in backyards across Sydney over the past 60 years. Here’s a sample of testimonials from our customers. Quality, great service & value for money. 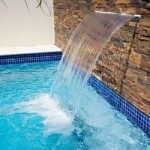 Your company built us a great pool and we absolutely love it! My wife and I (and our 3 kiddies as well) would like to express our gratitude for a truly wonderful pool you have built for us. The quality of the work & on-time delivery of the project exceeded all our expectations and we are delighted with the result. Our special thanks goes to the most wonderful project manager Mick Harkness who did a fantastic job driving his entire team towards the great outcome. He was a dream project manager to have, constantly providing us with the right advice, accommodating all our good ideas but talking us patiently out of bad ones. Every subcontractor he introduced to us completed the job to the highest standard and we are truly grateful for his expertise and efforts. 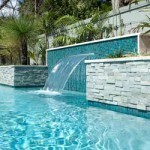 He is a real asset to your company & we are more than happy to recommend his services to anyone who is considering building a top quality pool. All the people working for Crystal directly, and any of their suppliers, couldn’t have been nicer. We were guided through the process with no surprises and we were informed along the way with regards to time-frames, costs and when recommended supplier help was provided. Our calls were always answered, and advice was good. 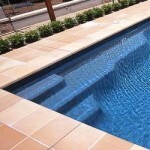 Our brilliant supervisor, Mick Harkness, is simply the best pool guy in the business! We felt we must write and commend Alex who was extremely helpful, kept us informed at all times, and was mindful of our property and garden. The project was completed 4 weeks ago but Alex popped in, out of the blue this Saturday checking everything was okay, that we were happy with the job, and if we needed him for anything. Someone who cares about their work and their clients to this extent is a real rarity these days, so we felt we must commend him to you as being a very important and special representative of your company. I would like to thank you and your staff, Mick and Leanne mainly for their efforts and co-operation during the installation of the in ground pool at my residence. The timing and achievement for the project met my wishes, and I thank you all for that sincerely. We would like to write to you to thank you for the speedy completion of our pool…we would also like to mention how professional all the trade people were and each one did an excellent job. I never imagined that I would actually find myself enjoying this experience, but I am so glad to say that Michael made it a joy, simple and fun…within minutes and a few phone calls later, Michael had offered me solutions/ideas, and helped put my mind at ease.… I just wanted to say that I sincerely hope that the Management at Crystal Pools, fully appreciate what a valuable person they have in someone like Michael as I find him a true rarity in today’s world. Your team helped take a lot of worry out of the three months while our back yard was being transformed. 100% professionalism from you and your team at Crystal. 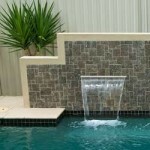 Be very proud of the standards you set on behalf of Crystal Pools. This project incorporated the design and construction of six pools and four huge backwash/holding tanks. It was a highly-complex and involved project that required significant planning. By today’s standards, the dollar-value of this project still equates to one of the largest projects Crystal Pools has completed to date. Although geographically not as far from Sydney as Alice Springs, the logistics of this project made it the most remote undertaken to date. 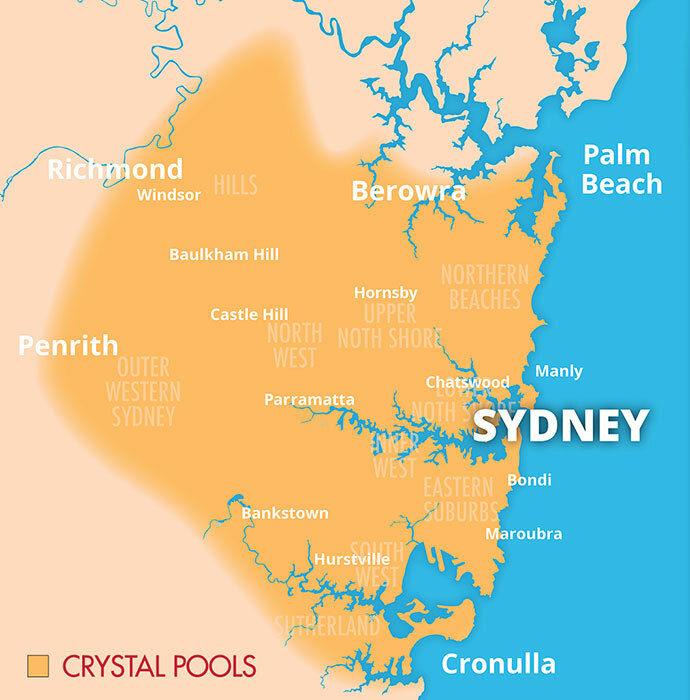 As an ‘outsider’ to the area, many local businesses refused to supply Crystal Pools, resulting in all materials having to brought into town from elsewhere – even as far away as Mildura (VIC). This pool was built in Sydney Harbour – literally. Work was limited to around three hours each day, due to tidal influence and the wake from passing ferries created further dramas. There was also a heritage-listed seawall (partly protected by the National Trust of Australia) that had to be carefully navigated during excavation and construction.